Thermal imaging technology converts an object’s radiation into an image with the use of an infrared camera and related systems. 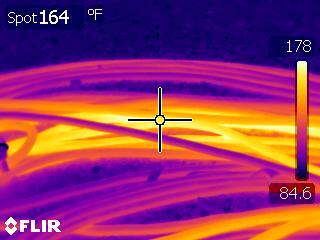 Thermographic inspection is a powerful tool for uncovering a wide range of problems in building systems and structures, including overloaded circuits, faulty wiring, loose electrical connections, and defects in construction or installation. Data Environments, Inc. uses thermal imaging to locate and document hot spots, and helps facility managers identify potentially dangerous and costly problems. Certified thermography inspectors employ a non-invasive process that allows a facility to remain online and prevents interruption of operations. 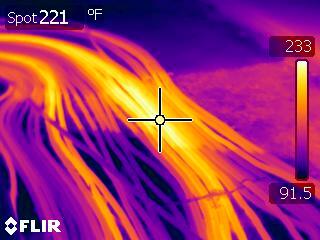 Thermal imaging technology gathers and analyzes data received from non-contact thermal imaging equipment. The analysis reveals whether equipment is hotter, or colder, than the design specifications require. 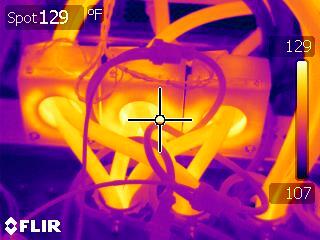 Data Environments, Inc.’s thermographers are certified to operate high definition thermal inspection cameras. Our thermographers point out problems and areas of concern, such as loose connections, faulty or overloaded breakers, imbalanced loads, disconnects, motor windings, and bearings that exhibit abnormal heating.